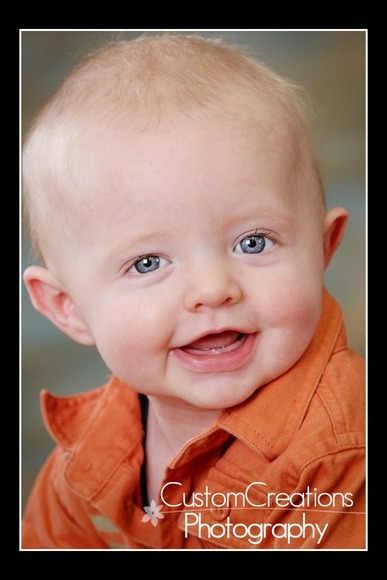 This adorable little guy couldn’t quit smiling during his session!! He just melted my heart with that little smile of his! I think he was happy to be showing off that he can sit up all on his own!! 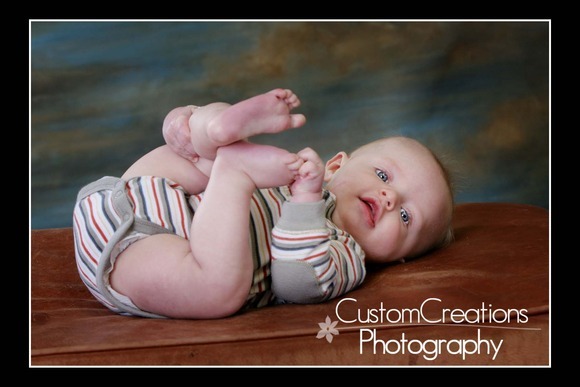 His session was SO easy, he was a total ham for the camera!! Here is Logan’s sneak peek! Isn’t he adorable?! Posted in Uncategorized | Comments Off on Logan’s 6 Months!